Both Azore Class and Ammolite Class have now graduated from our Into University Programme. This year there was a strong theme of maths and an expression towards the importance of maths application after education. 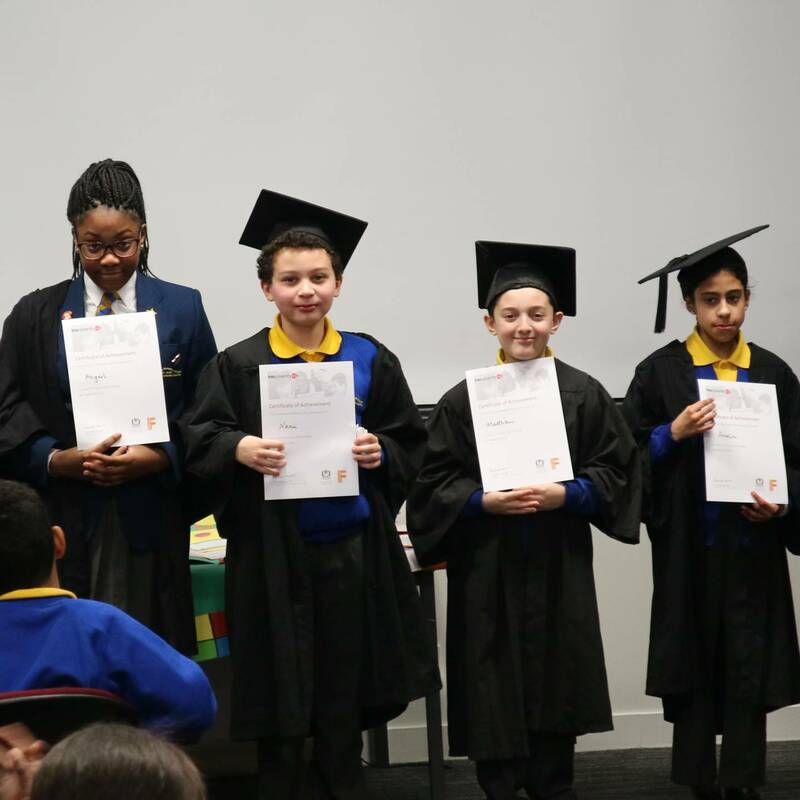 Pupils had participated in a number of workshops, trips and presentations before they were awarded with their certificates of achievement. Congratulations Year 6.